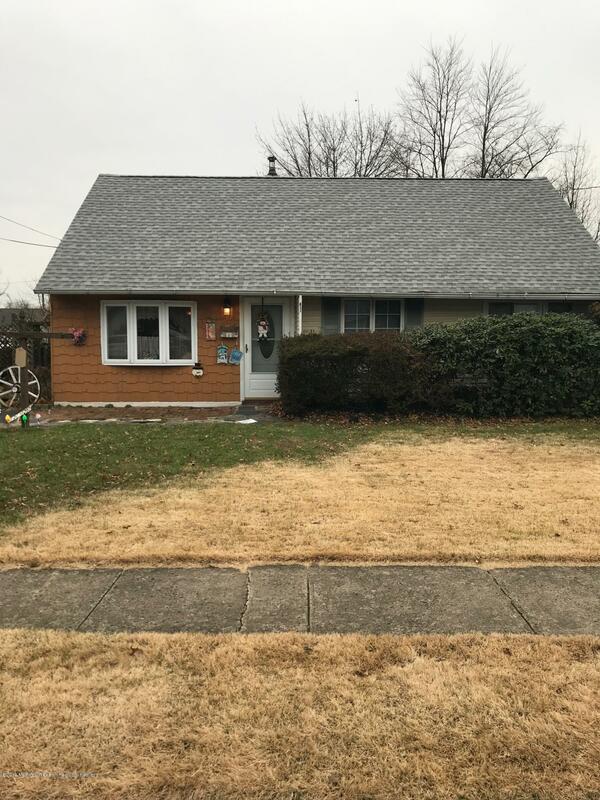 Come see this spacious Cape located in hot area of Edison close to all public transit , turnpike , parkway. 4 Bedroom Cape Cod, 1 full bath. New roof central air. Enclosed porch out back for added space. Kitchen with addition years ago for dining area . Large storage shed in back yard . With updating this can bring you instant equity .